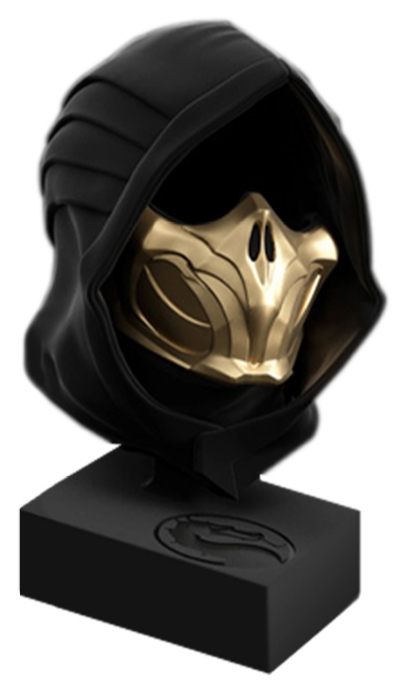 Climbing onto the ‘Expensive Gaming Gear’ train alongside the crazy Darksiders III Apocalypse edition, the NetherRealm krew has revealed the ultimate gamer goodies for people aiming to purchase Mortal Kombat 11. …Thank god the BOX is collectable. Maybe I can sell it to recoup some of the initial cost? Interestingly, this super edition does not appear to list the Switch version as an option, so that may become an option later, or not at all.